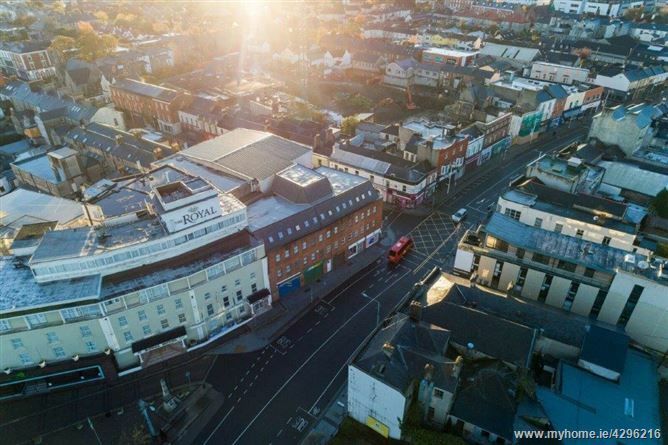 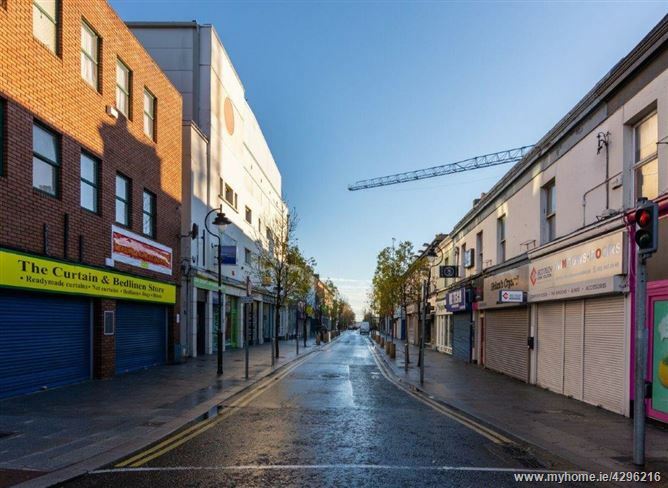 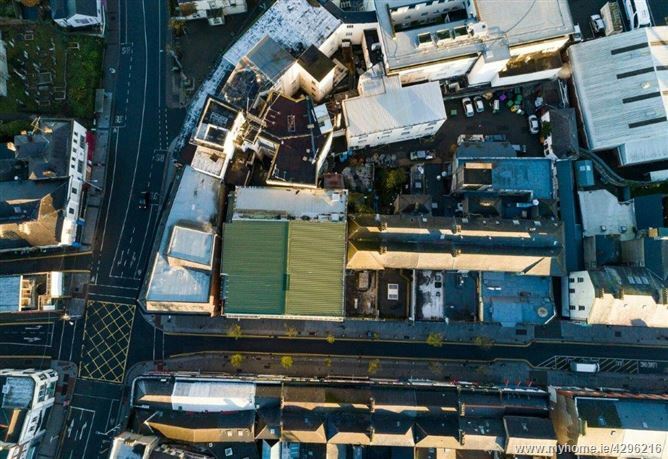 Once the iconic Bray Royal Cinema, transformed over time to what is today an investment portfolio of five individual entities, namely The Bray Royal Complex. 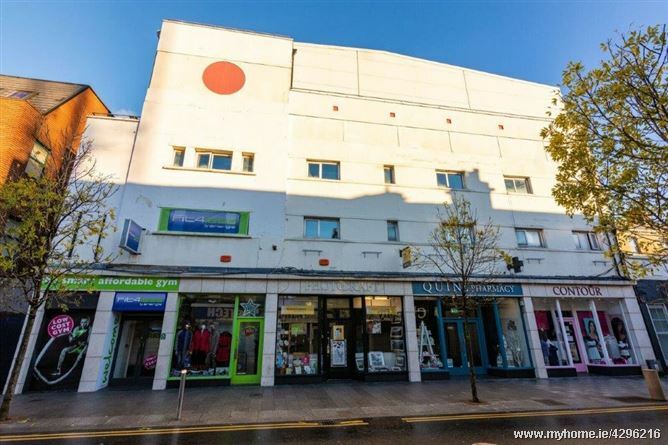 Standing four storeys high and located in a prominent position on the Quinsboro Road just off Bray Main Street, this unique and rare development is truly one of Bray's landmark commercial buildings. 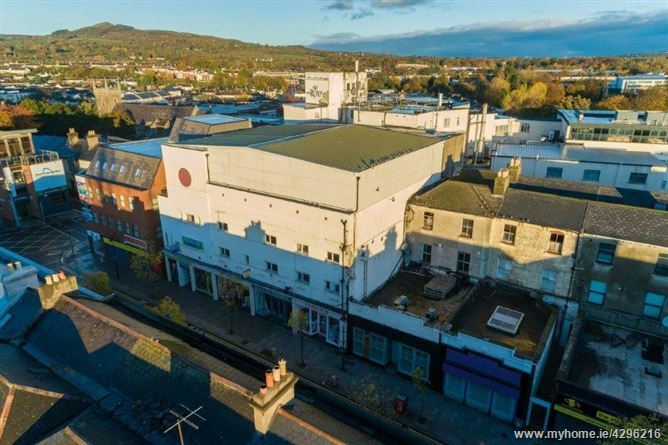 A prime investment opportunity, positioned opposite the Florence Road car park, currently under re-development into a new retail centre with cinema, restaurants and a number of high profile anchor tenants. 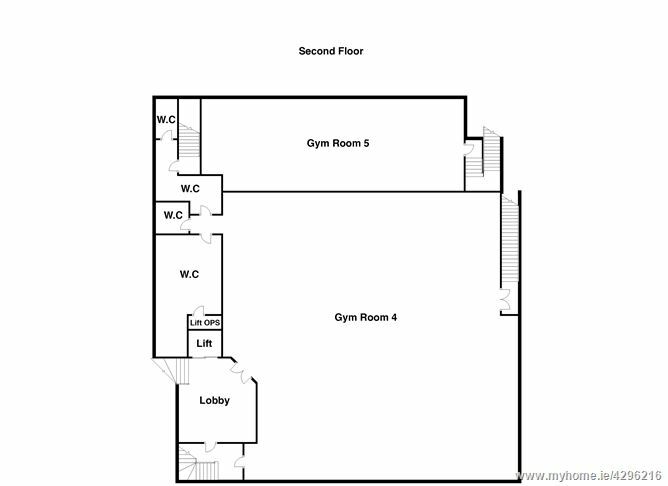 A development that is sure to raise the profile of all surrounding properties. 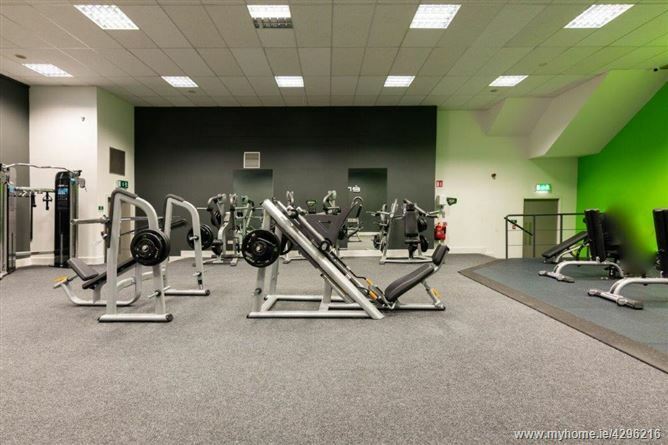 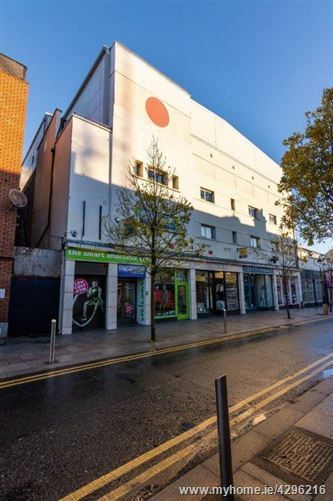 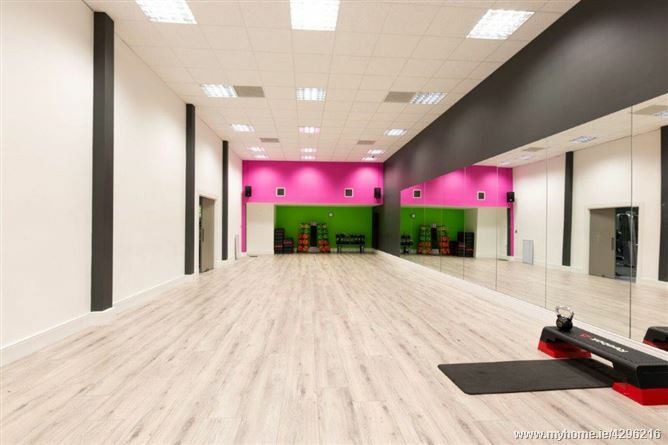 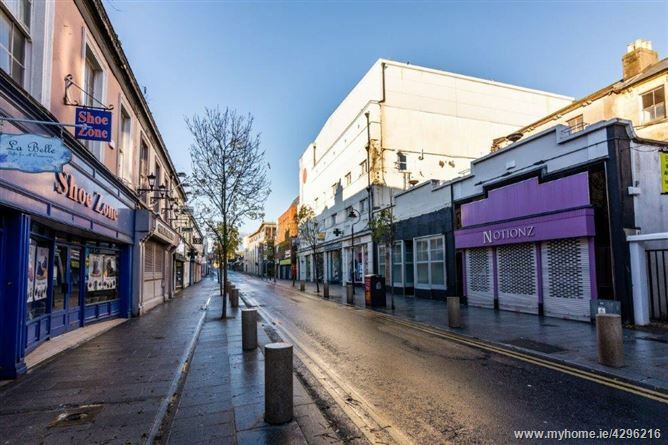 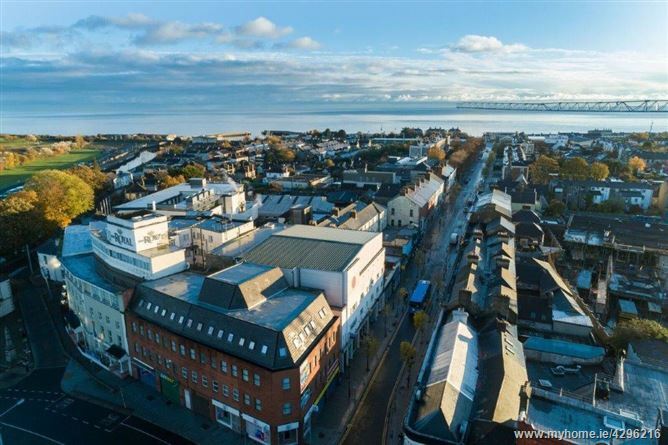 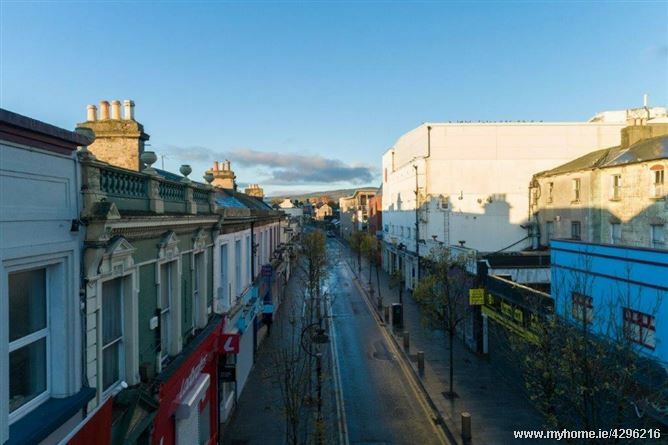 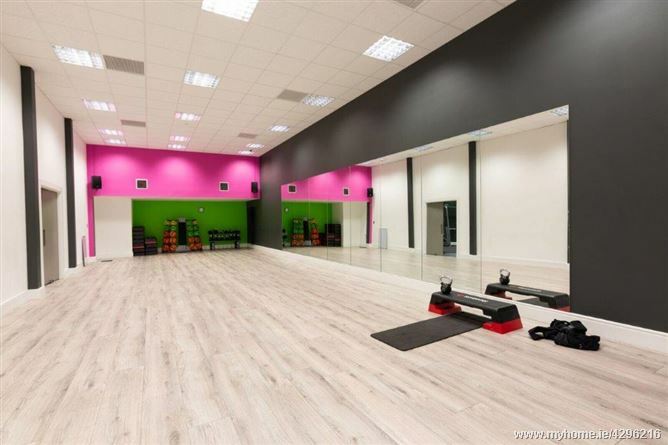 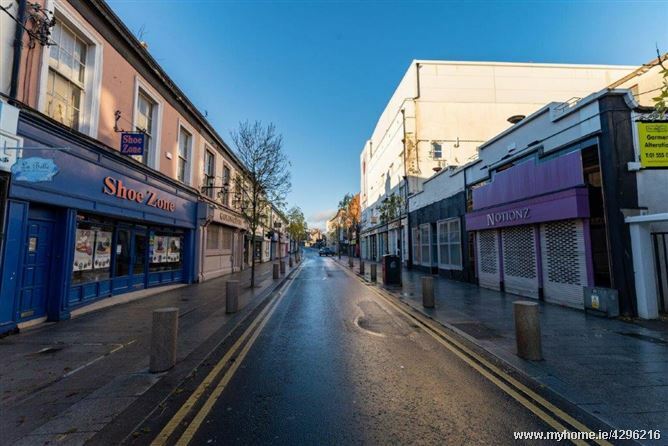 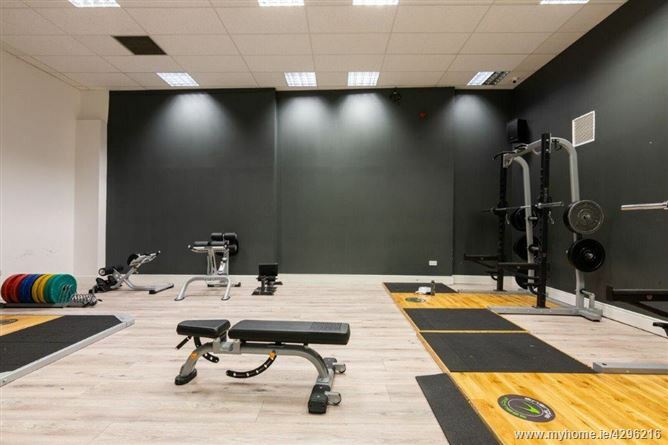 The property extends to a sprawling c 1800 sq.m ( c19,375 sq.ft) of internal accommodation with four fully occupied and established retail units at ground floor level and three upper floors, once The Bray Royal Cinema, now completely renovated and occupied by Fit4Less gym. 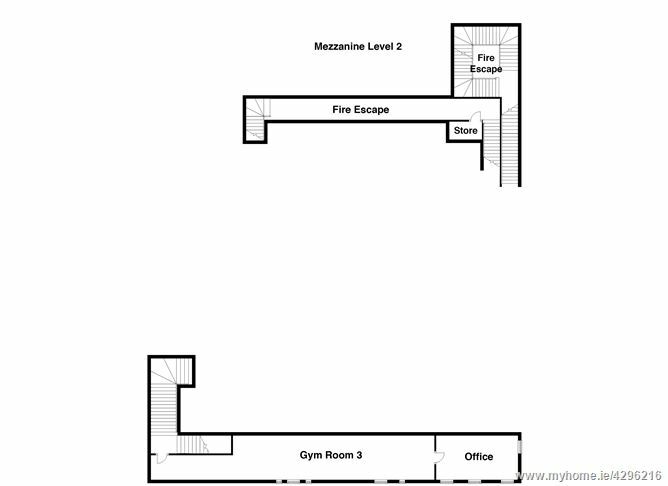 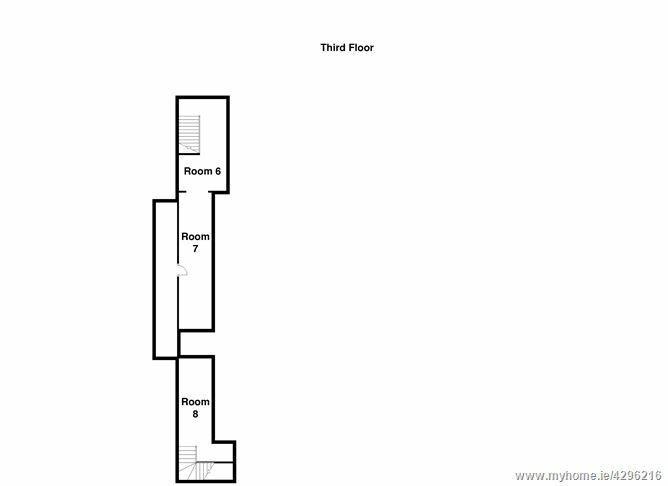 All floors serviced by a customer lift with fire escape running along the rear of each floor. 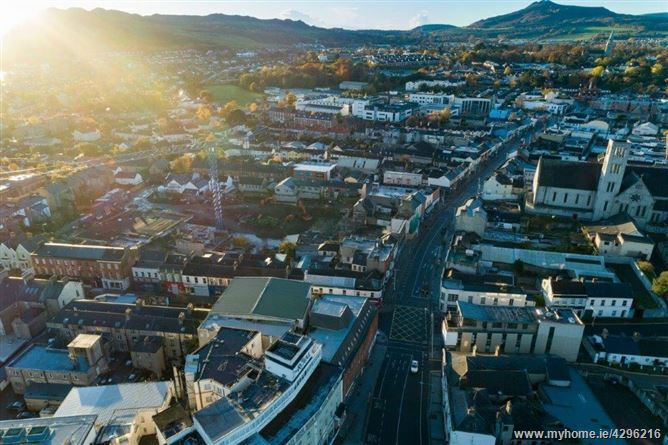 The Bray Royal Complex is located at the core of Bray Town centre on the Quinsboro Road close to the corner of Bray Main Street and to the side of the Royal Hotel. 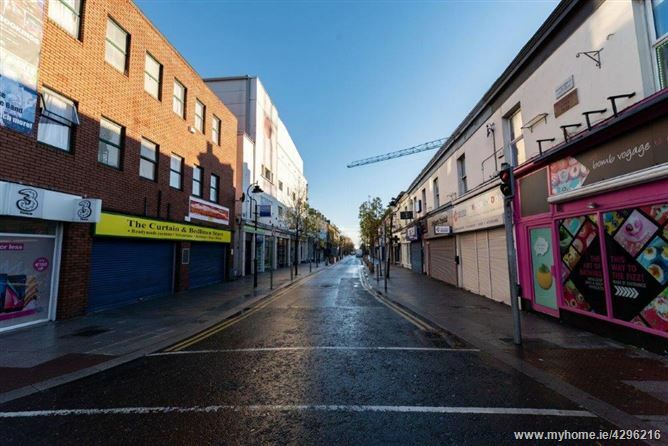 Quinsboro Road is a one way street with a high level of footfall and passing traffic. 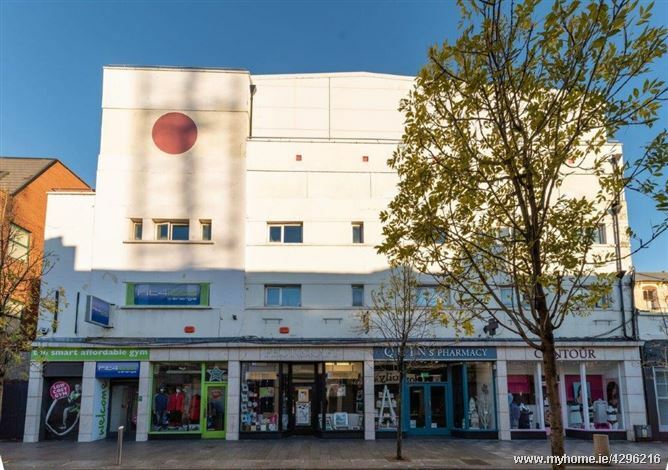 The property is opposite the Florentine Car Park with a major retail shopping centre currently under construction. 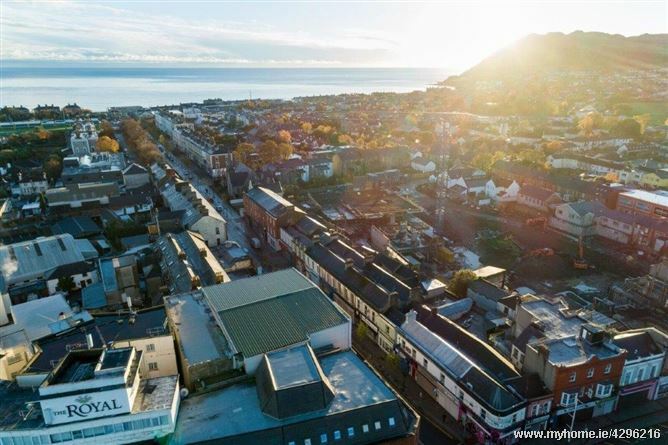 The Quinsboro Road links Bray Main Street and Bray sea front. 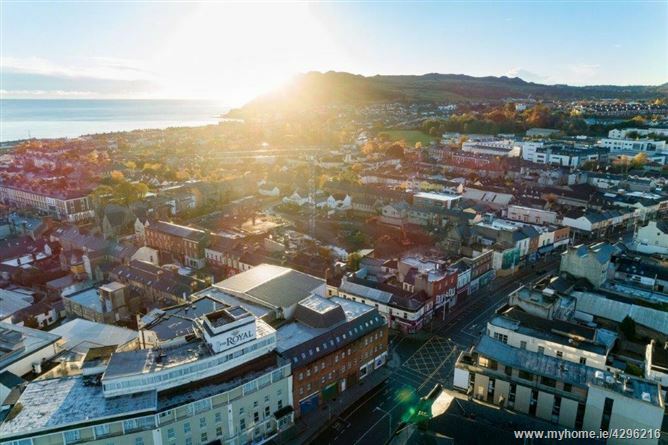 Bray Dart Station is located 350 metres from this property. 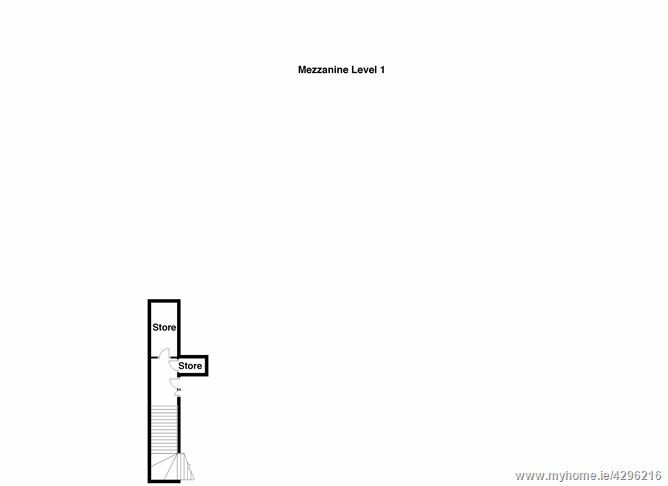 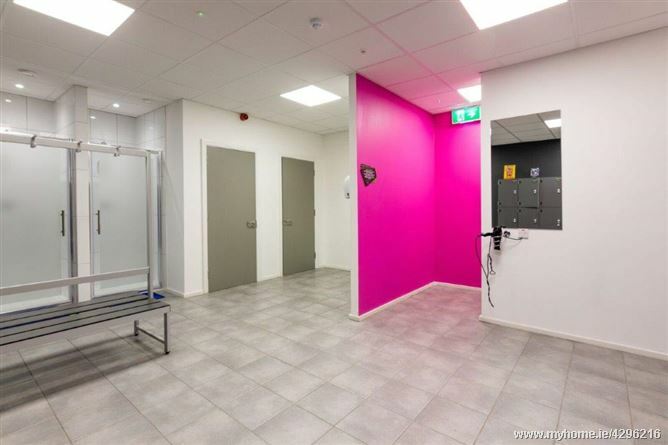 The ground floor retail units are all maintained to a high standard. 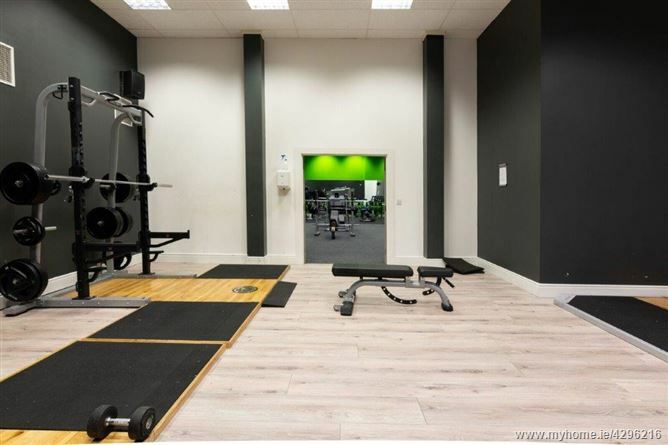 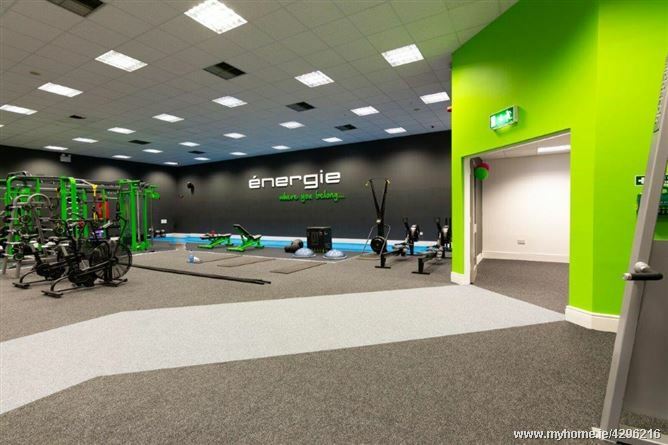 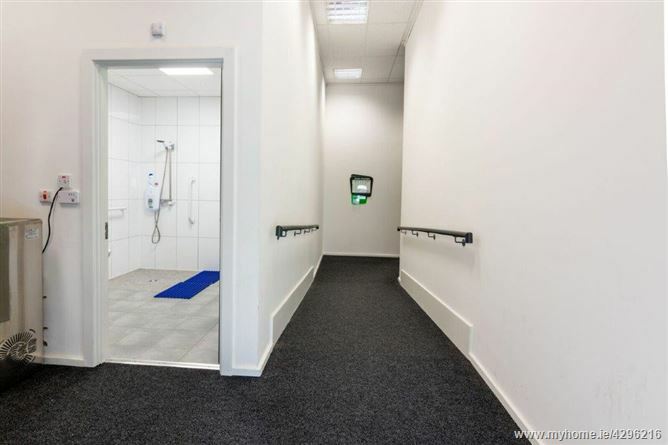 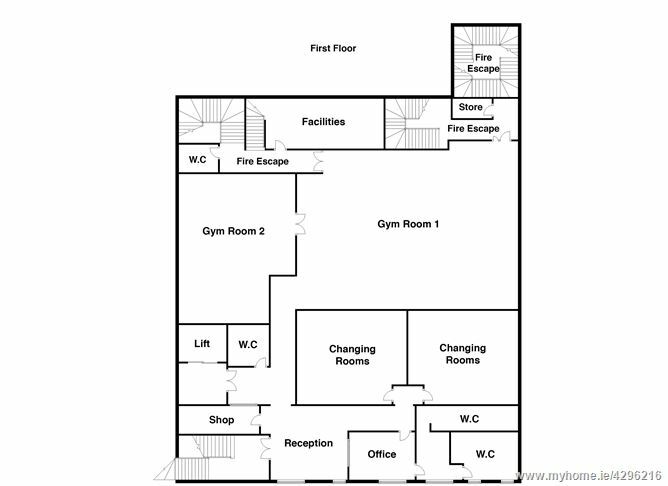 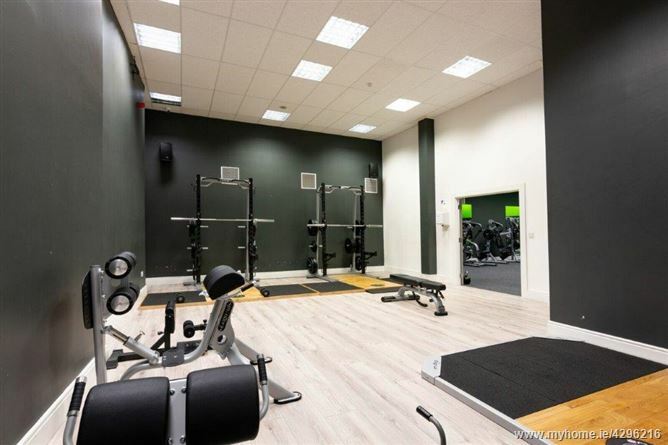 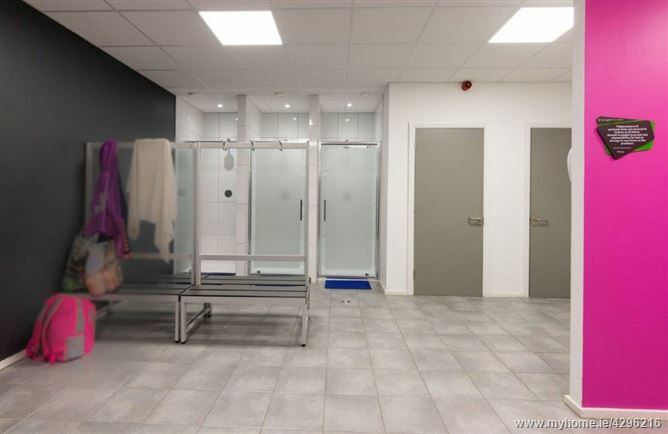 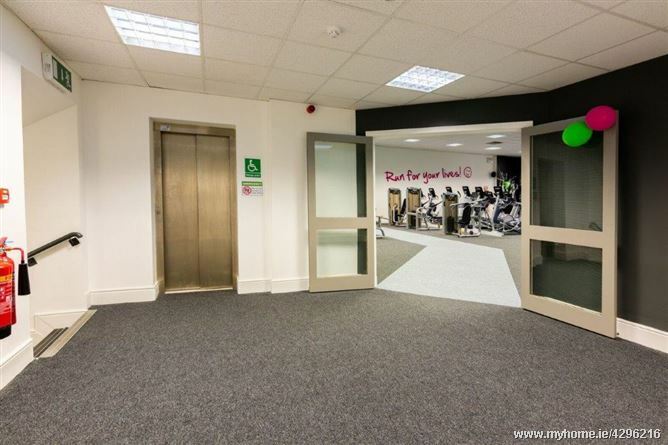 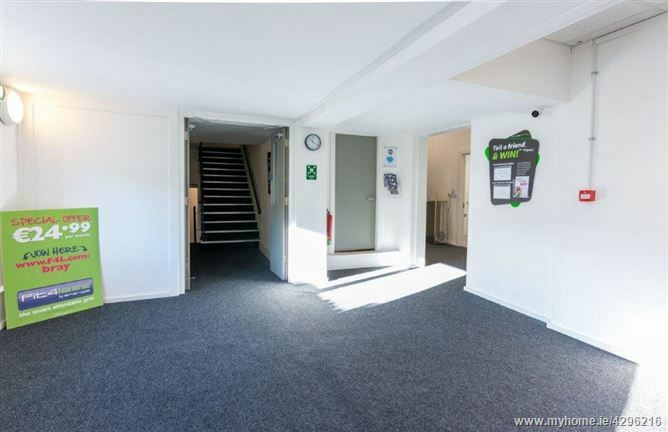 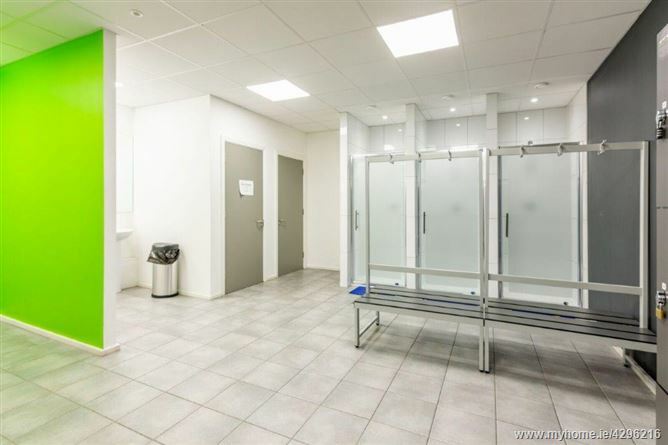 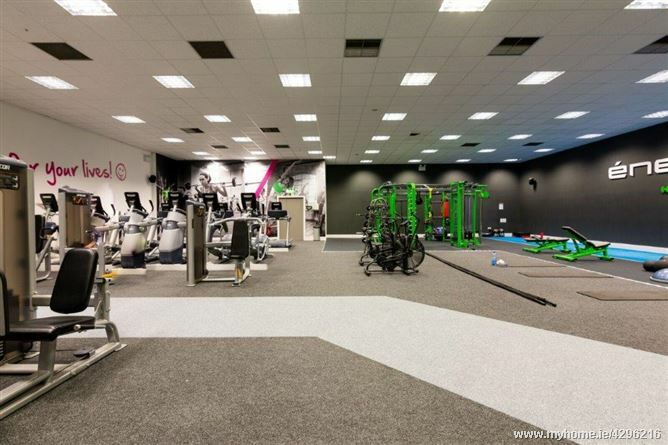 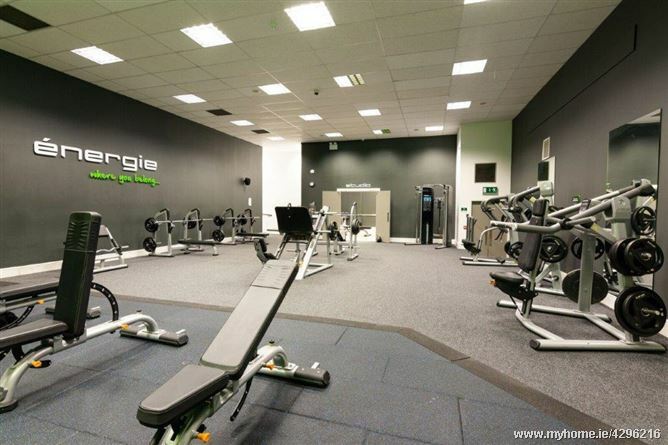 The upper floors of the main building have recently undergone major renovation and are now tenanted by FIT4LESS gym, increasing footfall vastly to surrounding units and the street itself. 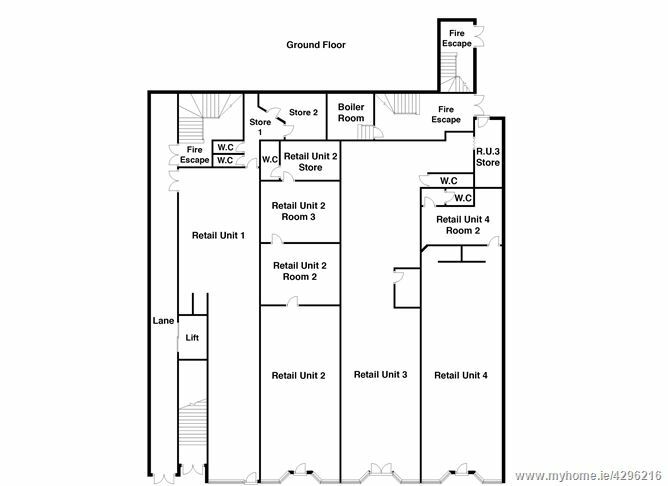 At present the main building and all four ground floor retail units are fully let on lease agreements of various terms. 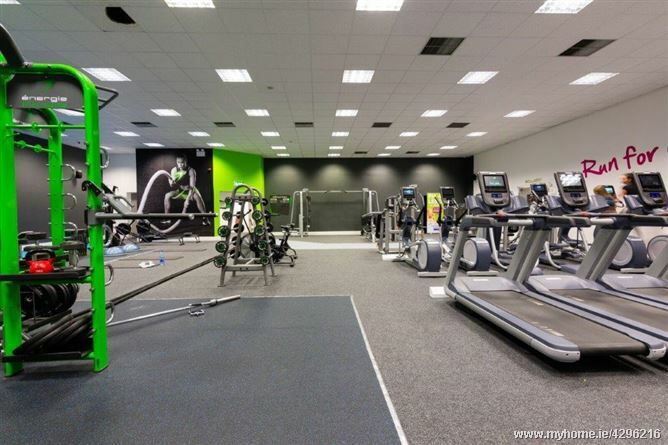 Lease terms and conditions available on request. 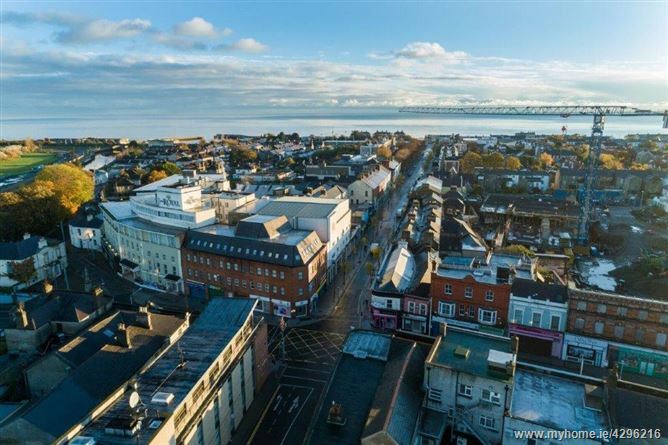 By appointment only with joint selling agents REA Forkin and Lambert McCormack Property.